Not only do our talented Dyce Florists design and arrange gorgeous bouquets but they are also able to arrange for a lovely gift to accompany your flowers from our Dyce Flowers gifts range. 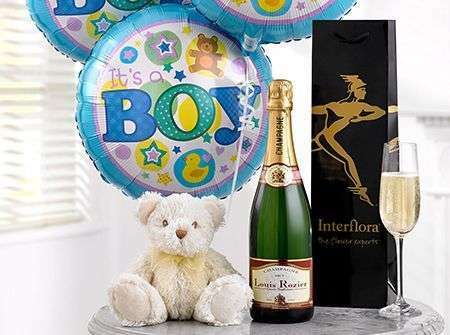 Our gifts range here at Dyce Flowers includes a selection of delectable wines and champagnes all rich in taste; delicious chocolates which simply melt in your mouth; adorable and silky soft teddy bears; gorgeous smelling candles; fruit baskets in varying sizes as well balloons. Our Dyce Florists are able to craft charming balloon bouquets which usually consist of three plain balloons and three with a message suitable for your special occasion such as “Happy Birthday!” or “Congratulations!”. These gifts, like our bouquets, are versatile and simply perfect for any occasion. For example, a red wine to accompany a romantic dinner, a box of chocolates for a recipient with a sweet tooth, an adorable teddy bear for a child’s birthday or an aromatic candle as a housewarming gift as well as any other circumstance that may require a gift. 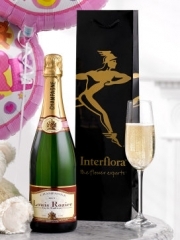 We hope that our gifts on offer here at Dyce Flowers are able to make your recipient feel that extra bit special and thought of. Once your gifts have been ordered, our customers have the choice to use one of our several delivery services. 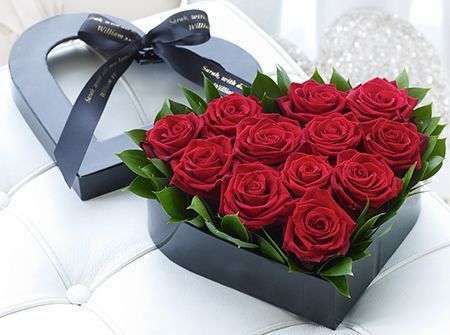 At Dyce Flowers we have three main delivery services on offer: our standard flower delivery service, our premium next day flower delivery as well as our same day flower delivery service. Our standard flower delivery service runs weekly every Monday to Saturday whereas our next day delivery services allows our customers to place an order and have it delivered the next day. 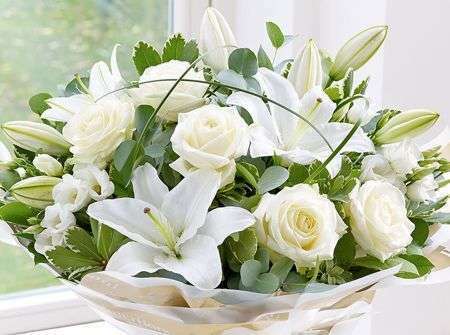 The same day flower delivery service is particularly handy for those occasions that have cropped up out of the blue, for those who are perhaps more prone to forgetting than others about certain occasions or simply for those who like to surprise loved ones with a stunning bouquet as it allows you to place an order on the day of delivery. However please note that your order must be placed before 3PM to give our Dyce Florists enough time to arrange your flowers with the care and attention both you and the flowers deserve. 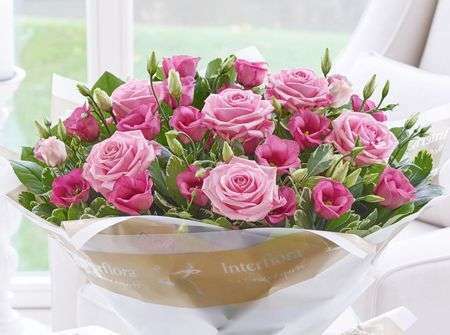 At Dyce Flowers we want to take care of as much as we can so your order with us is as fuss-free as it can possibly be. The flowers our Dyce Florists work with are all of the best quality as they have been directly imported to us all the way from our cultivators in Holland. Holland is a region of the Netherlands renowned for the premium quality flowers produced there and with a potential four deliveries per week, not only are our flowers of the bests quality but they are also the freshest. This means our bouquets and flower arrangements have a high longevity so your loved one will be able to enjoy their flowers for many days yet to come. Our Dutch suppliers provide Dyce Flowers with a huge selection of flowers ranging from traditional roses to elegant lilies and exotic orchids and gladioli amongst many others which our Dyce Florists intricately weave together in a sea of lush foliage and fillers such as gyp and wax flowers. All of our bouquets are wrapped up in lovely papers, tissues and ribbons while, alternatively, our flower arrangements are set in a gorgeous vase, box, cute teacup or even a basket depending on what sort of finish you’re looking for. 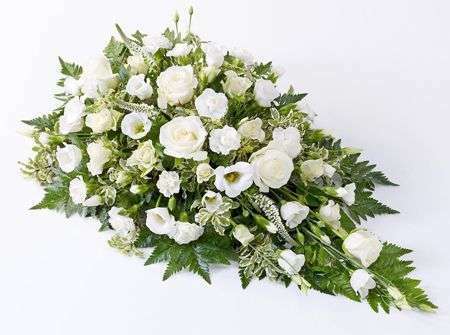 Additionally, we offer our customers here at Dyce Flowers the bespoke service which allows you to tell us exactly what you want your bouquet to look like and our Dyce Florists would be more than happy to arrange something that reflects your ideas. 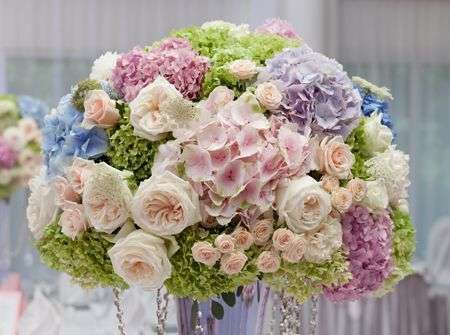 No matter how big or small your request may be, we want nothing more other than to fulfil all your floral wishes.